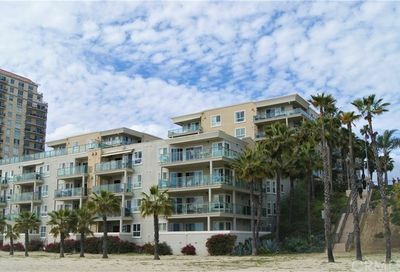 1000 Ocean Blvd Long Beach condos are located in Alamitos Beach area on the ocean side of the street. They are on the ocean front or beach side of 1000 Ocean Blvd. Each unit has three bedrooms, two bathrooms, and over 1500 square feet. Enjoy access to the sparkling pool and spa for summertime fun. Use the fitness center to stay in great shape or relax in the clubhouse or business center. Being on the beachfront has its privileges with access to the bike and walking bath of the beach that stretches from the Peninsula to Shoreline Village. Kick off your shoes and walk on the sand to relax too…the choice is yours when you live at the beach. Listings on our website are updated hourly. When you have questions, call us at 562-413-7655 or email us. If there are no listings for 1000 Ocean Blvd and you really want to live there, we can contact the owners and see if anyone wants to sell. For us to do that for you, we need to meet. 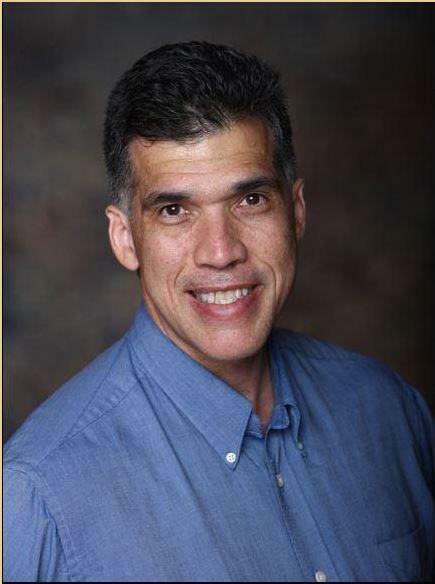 Click on the Consultation tab or call 562-413-7655 for an appointment. 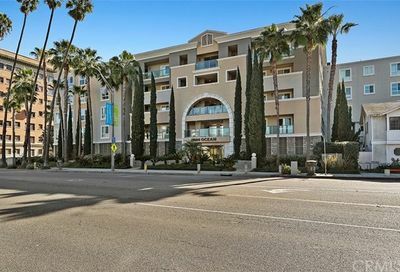 You can search through other condos in Long Beach neighborhoods in Long Beach, California. And that’s what our beach real estate team does for you…we search off-market listings and on market listings, talk to local homeowners and network with other agents to find a home that meets your needs. 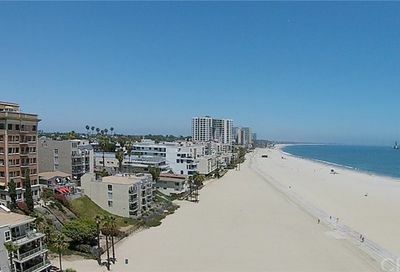 Whether you are searching here in Huntington Beach or one of the other beach cities, we can help you. We respect your online privacy and will not sell or transfer your information to any third party companies without your permission. Let’s say you want to finance and we get your permission for a lender to contact you, then we would give them your name and phone number. Otherwise, it is all kept confidential.